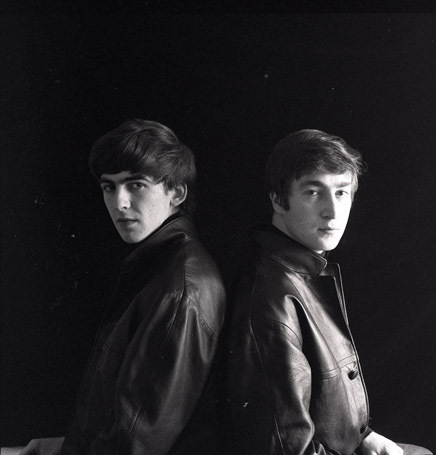 German photographer, Astrid Kirchherr, was the first photographer to take professional quality photos of the Beatles. Her famous black and white portraits taken in Hamburg in the early 1960s show The Beatles dressed in leather jackets and pants–quite different from the Edwardian suits they wore when they became famous. Over 70 images covering Astrid’s career from 1960 until she ultimately abandoned photography in 1967 are on display at the Victoria Gallery & Museum in Liverpool in an exhibit which opened today. “Astrid Kirchherr: A Retrospective” contains a wide range of images from the early days when Astrid first met the Beatles in Hamburg to her involvement photographing The Beatles on the set of “A Hard Day’s Night” in 1964 for STERN magazine which brought her back to Liverpool. 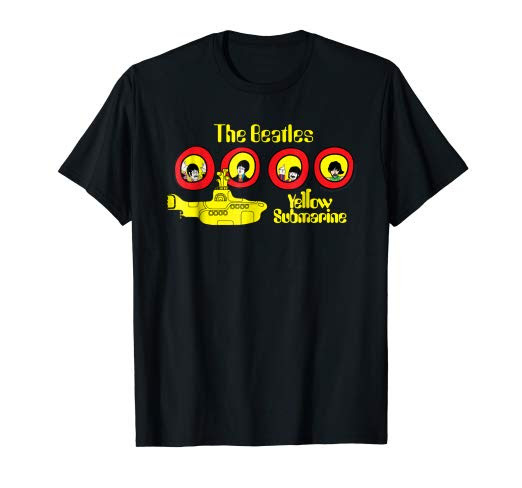 Astrid first became aware of The Beatles through her friend, artist Klaus Voormann. 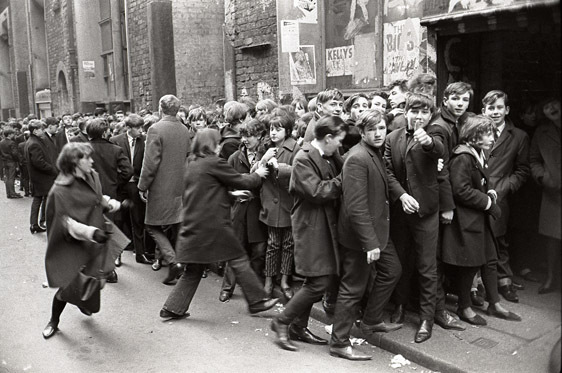 Voormann discovered the Beatles when they were playing at the Kaiserkeller club in Hamburg, Germany in 1960. He immediately brought Astrid to hear the Beatles play. Astrid, Klaus, and another photographer, Jurgen Vollmer formed a tight-knit friendship with the Beatles during the time they spent in Hamburg. In 1960, Astrid convinced The Beatles to pose for photographs at an old fairground in Hamburg which shows The Beatles dressed like “Teddy boys” sporting leather jackets, leather pants, and slicked-back Elvis-style haircuts. Later on, she did studio-style portraits of them. For the avid Beatle fan, this new exhibit offers some previously unpublished images of the Beatles, some well-known images of the Beatles in their original format and some rare images of the Beatles holidaying in Tenerife. It also includes portraits of key individuals from the period, including Rory Storm, Gibson Kemp and Klaus Voorman, according to a museum press release. 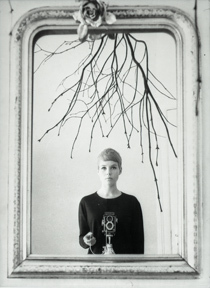 This exhibition is accompanied by a fully illustrated exhibition catalog called “Astrid Kirchherr: A Retrospective” published by Liverpool University Press. This book, available for purchase on Amazon, also contains a series of in-depth interviews with Astrid, Gibson Kemp, Ulf Krüger and Klaus Voorman by Colin Fallows. 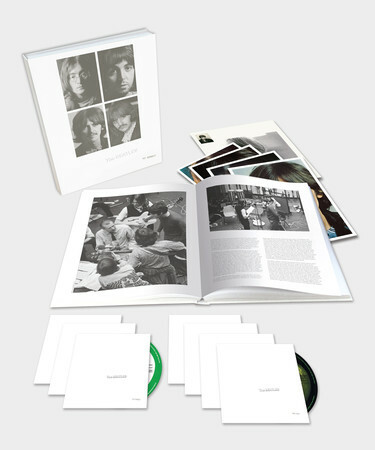 Categories: Beatles News, Beatles Travel: UK | Tags: astrid kirchherr, beatles, george harrison, hamburg, john lennon, liverpool, photography exhibit | Permalink.